Enjoying The Course: Happy Thanksgiving!! Just a quick little post to wish all of you a very Happy Thanksgiving!! I slept in until the very late hour of 5:45 am. I really did try to go back to sleep, but I just couldn't. Boooo. Jeff and I don't really have much planned for the day. He's still sleeping. I'm hoping to take some time for ME! And maybe I'll convince Mr. Homebody to go out to dinner on the Strip or somewhere. What are your Thanksgiving plans? I hope they include some pie! 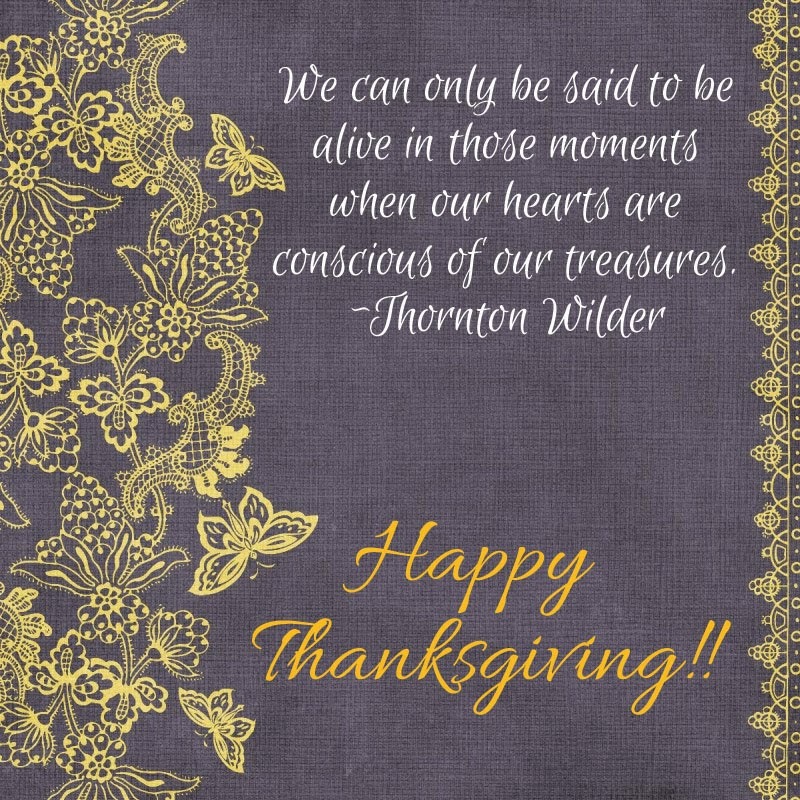 Happy Thanksgiving, I hope you enjoy your day! Thanks, Lea. Same to you! Small can be very nice! Glad to hear you had a great holiday.